REDUCED! 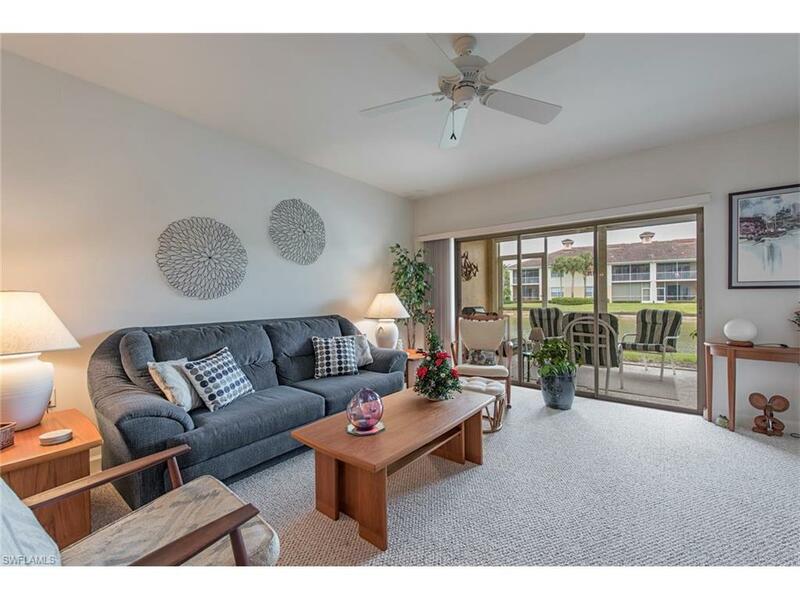 A MUST SEE is this Furnished First Floor 3 Bedroom 2 Bathroom end unit condo located in the heart of Naples. 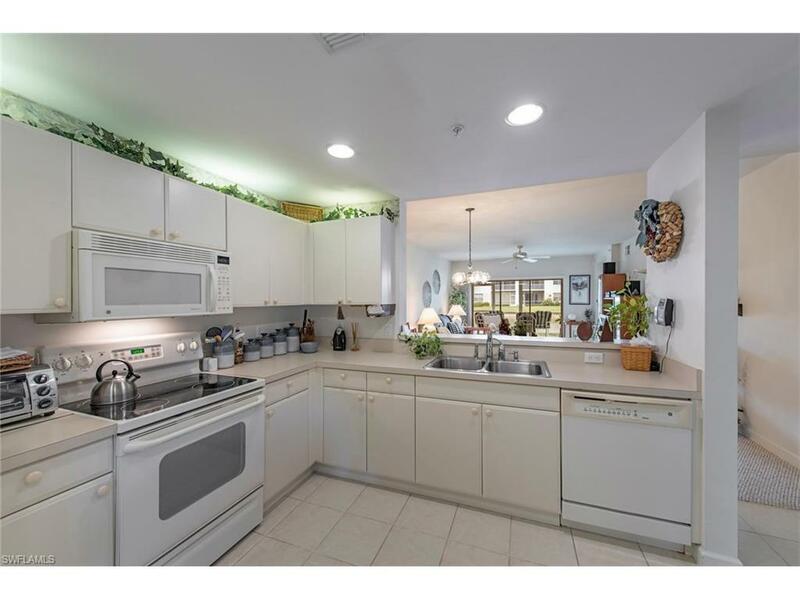 For this price the geographic location and close proximately to shopping and world famous CLAM PASS BEACH is going to be tough to beat This unit is being offered by the original owner and has been free from pets and smoking. 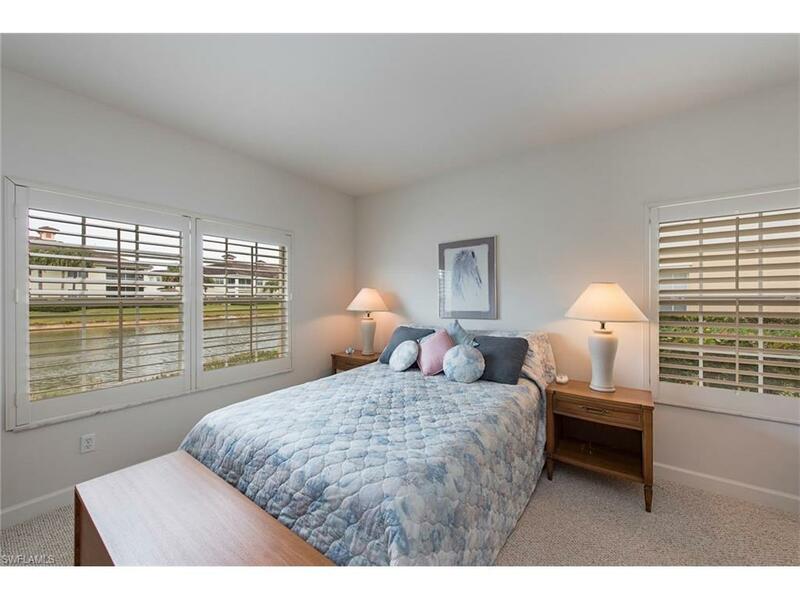 Additionally the beautiful lake view from the kitchen, lanai, living room and Master bedroom makes it appear that you are almost sitting on the water. 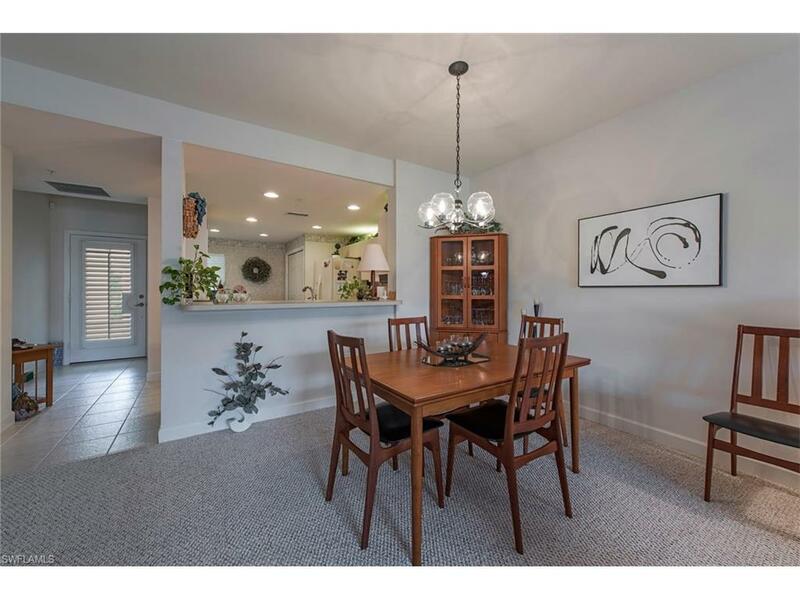 This home is also equipped with hurricane shutters and has a 1 CAR DETACHED GARAGE just steps away from your front door.If you have an RV, Bridgewater Bay offers Parking for your big rig.Call today to schedule your showing.